Linda Le Kinff started her career as a painter at the age of 20. 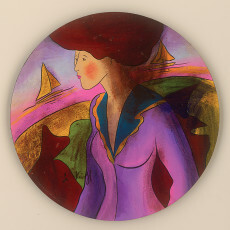 In the 1970s she traveled to India, Tibet, Mexico and Italy. She lived and worked in Italy for 12 years learning the ancient techniques of tempera, egg painting and the gold leaf method taught by masters in Florence and Livorno. She also served an apprenticeship in wood engraving, copper engraving, and excelled in learning the modern techniques of acrylic and airbrush painting.  Le Kinff works without a model and her inspiration comes from travel, her dreams, reading and her imagination. Linda Le Kinff is born in Paris on February 17 to Franco-Brazilian parents. Her father, a doctor specializing in tropical diseases at the Institut Pasteur, dies when Linda is only three years old. Her mother remarries, but Linda only knows life at boarding school until she comes of age. Enters Rophée, a private and select institution in Neuilly where music, art, language, and literature are taught. Obtains her high school diploma, continues as a boarding student, and begins to study language and literature. Undertakes the study of journalism for quicker entry into that field. Participates in reporting and writing – notably, architectural reviews. Works for the magazine Les ardoiserie`res d’Angers and at Paris Archi, which puts her in contact with architects and sculptors in the framework of the state-sponsored program 1%100 aux artistes. Specializes in writing about sculptors and their works in the city. Travels to the Indies, Tibet, and Bhutan. Brings back an aesthetic vision that is overwhelming and innovative as well as notebooks of drawings and poems; further self discovery. Decides to become an artist. Begins her apprenticeship in sculpture in Italy and begins to paint on canvas in classic mediums. First personal exhibit in Pisa at the Galerie Macchi. Meets Henry Moore during his exhibition at the Belvedere in Florence. 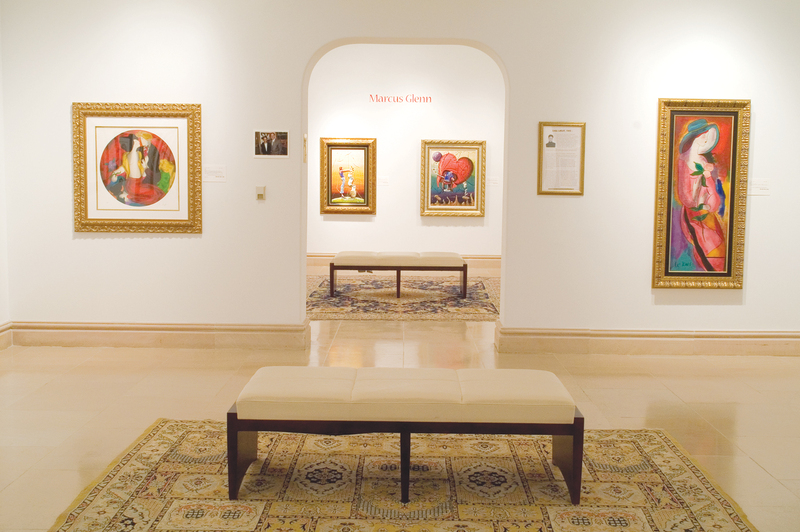 Numerous group exhibits. increases her drawing and painting, especially of landscapes. The museum in Certaldo asks her to illustrate Boccaccio’s Decameron. 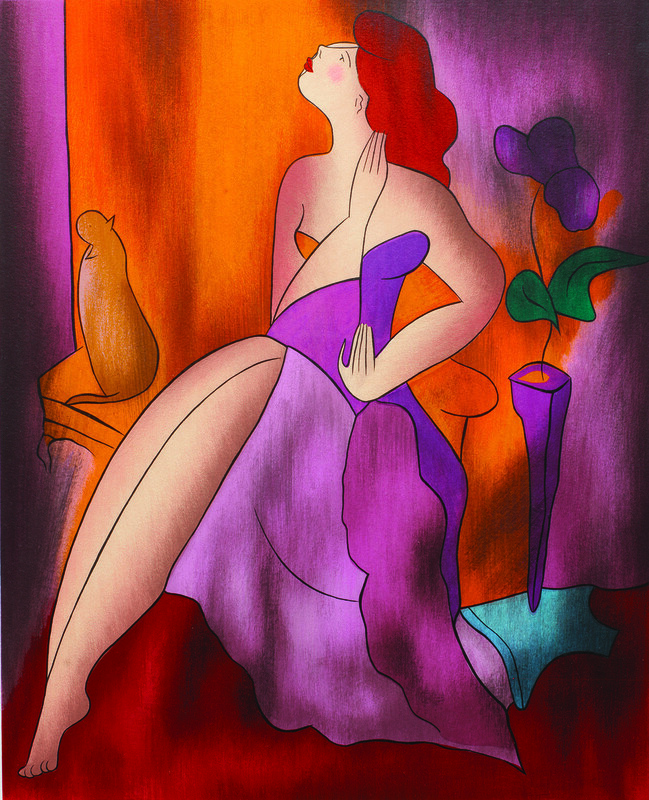 She subsequently creates a series of drawings, watercolors, and engravings using figures as her subject, a new theme that she will thereafter favor. Internship in Austria where she begins painting on wood; period influenced by the painters Gustav Klimt and Egon Schiele. Meets Giani Trapani, famous restorer, who worked with his team for 10 years to save the treasures and artistic masterpieces threatened by the floods in the Arno Valley in 1968; a passionate and enriching apprenticeship. Perfects her technique on wood with the Italian master, Macchario. He teaches her the art of glacis and several secrets of egg or casein-based preparations, a technique which goes back to the Renaissance, but which she feels is very adaptable to modern expression. Travels to Japan; involves herself in Sumi art and works on Japanese papers. Meets two masters with different styles: Okamoto Taro, abstract painter; and Suijiama Yu, figurative painter, who crushes semiprecious stones for incorporation into his paintings. At the Gourdon studio in Paris, she is working on her first lithograph when a visitor inadvertently catches his foot on her artist’s portfolio, helps her pick up her drawings, looks at them, is taken with them … a very long and fruitful collaboration follows. The visitor, Mr. Myles Cook, is director and discoverer of new talent for the publisher Christie’s of London. More than 100 Le Kinff prints will be published and there will be numerous exhibits in Japan, England, Australia and the United States over a period of 12 years. Marrakech, Fez. Invitation to the Palais Royal, exhibits at the residence of S.A.S. Lalla Lamina for several consecutive years. Meets the famous abstract Moroccan painter, Fadiba. Awarded a State Commission by the Imprimerie Nationale, engraved plates for the tri-centennial of the Château of Versailles. Illustrates the short stories of Maupassant and Colette. Large exhibit in Oslo, Norway. Meets Jacques, her husband of Jewish-Ukrainian origin at a Chagall exhibition. Birth of her son, Peter. Birth of her daughter, Natacha. Awarded a State Commission by then-Mayor of Paris, Jacques Chirac, a series of engravings of the French revolution to celebrate the bicentennial (1789-1989). In a propitious encounter, meets Mr. Albert Scaglione, prestigious founder of Park West Gallery®, also well known in French artistic circles. This meeting impacts not only her career, which will start to accelerate quickly, but also her artistic style, which now develops more dynamism, moving from lithography of a certain classicism to serigraphy and a more daring modernism. then exhibited in Lens, Lille, Marseille, Montpellier, Paris, Saint-Denis, and Toulouse. Le Kinff exhibits everywhere from United States to Mexico to France to Japan. Begins a series of frescoes about different themes such as: Life, music (Detroit musicians), the circus, and the Kentucky Derby. Le Kinff is invited to be an official artist for the Kentucky Derby. She is the first French artist to receive this honor. Inspired by Tahitian culture during her travels. Linda's subjects are extremely diverse and include musical scenes or poetic interpretations of people caught in an intimate moment of their lives. Linda loves attending the circus, especially Cirque du Soleil. 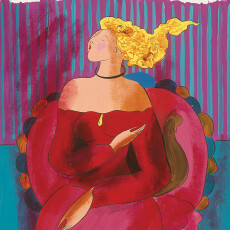 She is inspired by the amazing flexibility and movement of the performers. 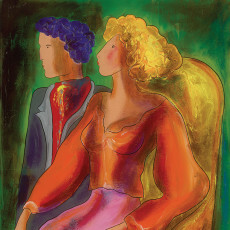 In 1968, Le Kinff self-publishes her first lithograph edition, "Le Masque." In 1998, Le Kinff was selected as the Official World Cup Artist and exhibited in the cities where the matches took place, Montpellier, Saint-Denis, Nantes, Marseilles, Toulouse, and Lyon. Her medallion was exhibited at the Monnaie de Paris, where French Nemaic has been minted since the 15th century, and the Euro since 1999. Linda was honored to be the official artist of the 2010 Kentucky Derby, featuring her work on posters, prints, tickets, racing programs, and officially licensed products for the 136th Kentucky Derby and Kentucky Oaks.